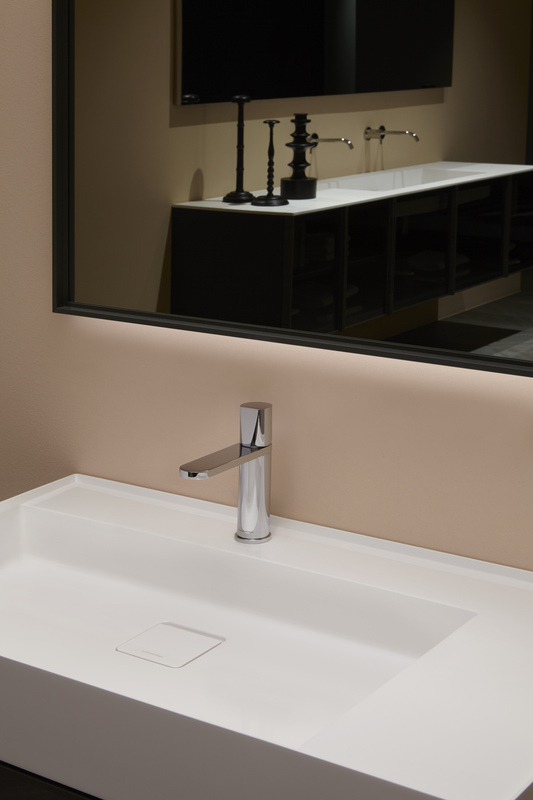 With its simple lines, Michel meets any design requirements. 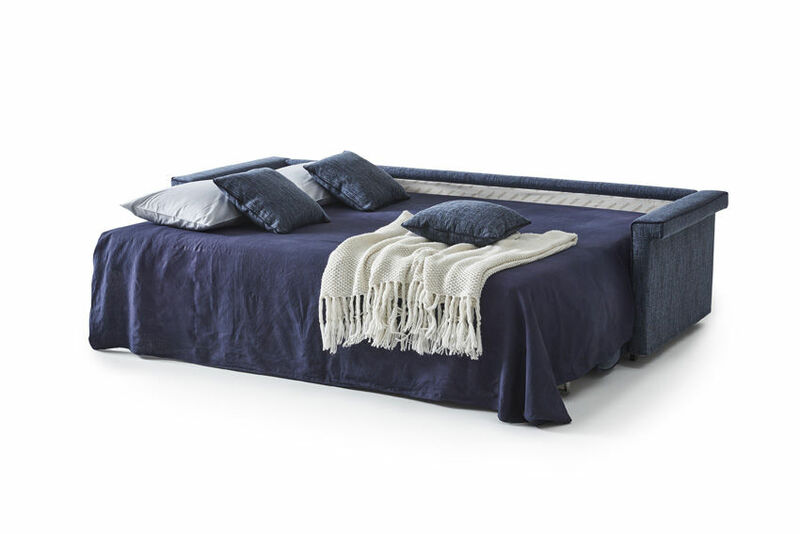 By simply rotating the back, without removing any of the cushions, Michel converts into a double bed for sleeping horizontally instead of vertically, an ideal solution particularly for small rooms. 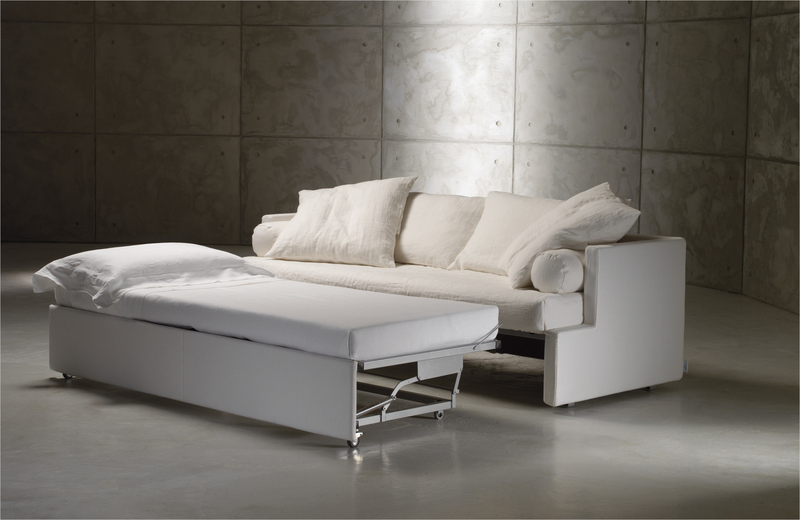 The covers are fully removable and can be washed or dry-cleaned depending on the selected fabric. 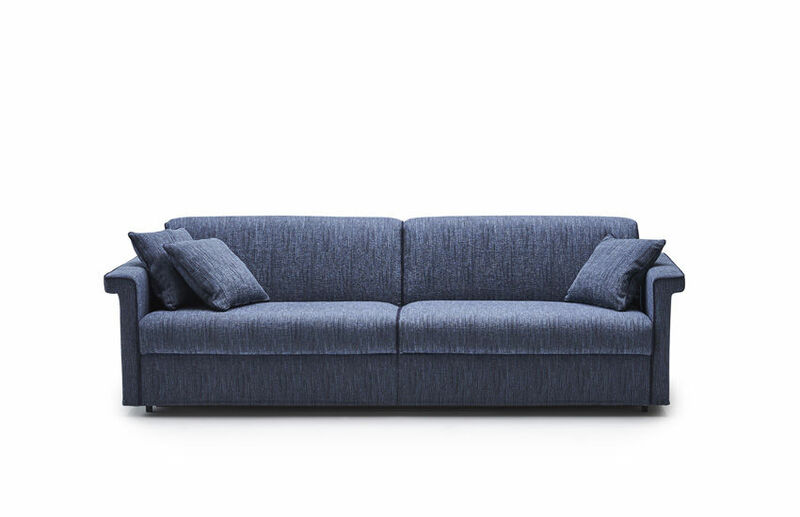 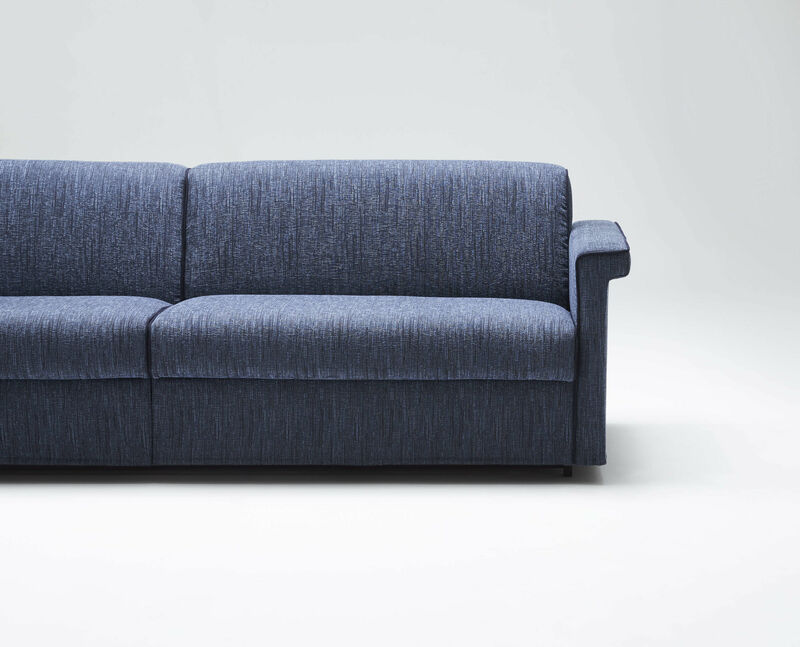 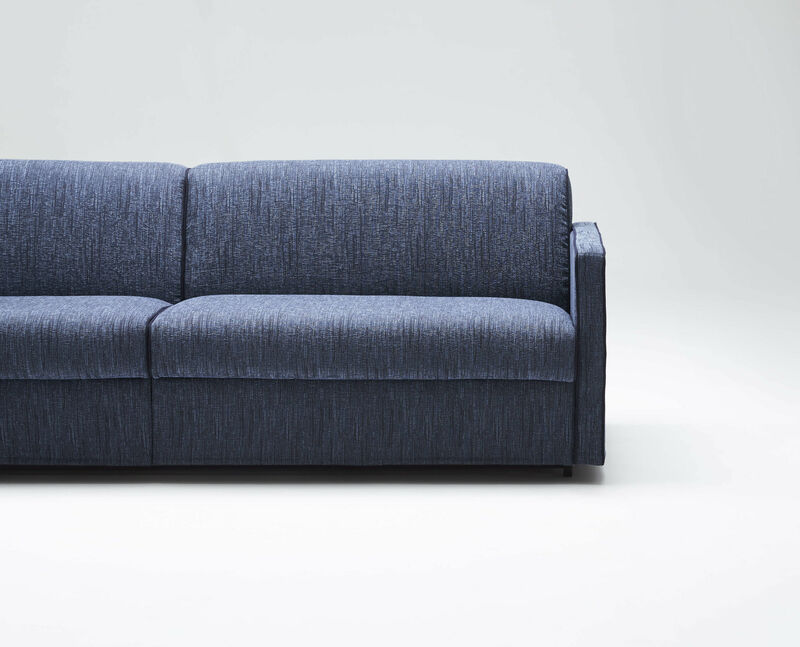 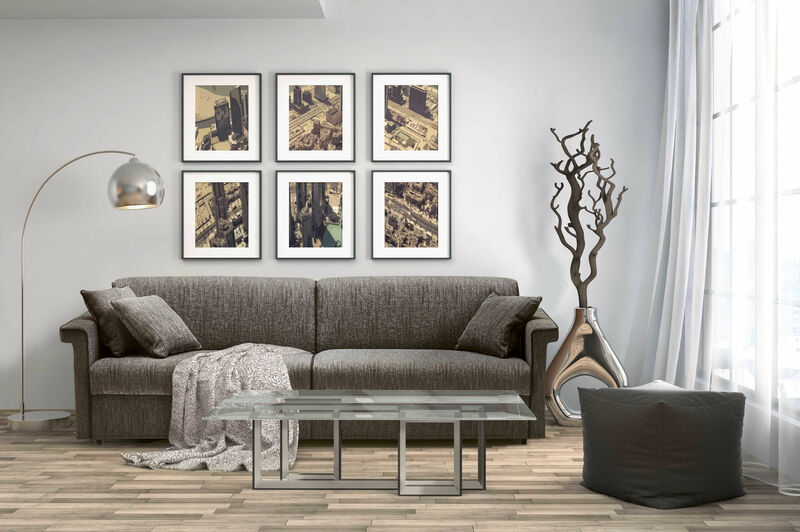 Michel is also available as a fixed sofa that can be completely disassembled for easy delivery.